We understand that buying or selling a home is more than just a transaction: it’s a life-changing experience. We specialize in leading you through the process with the highest level of personal and professional service. We take great pride in the relationships we build and always work relentlessly on the client’s behalf to help them achieve their real estate goals. Prior to embarking on her real estate career, Cyndi had 15 years of experience in industrial sales. She founded, owned, and operated a manufacturer’s representative sales organization in her home state of Virginia. After selling the business, she and her husband Bob moved to Monarch Beach where they have resided since 1999. “Monarch Beach felt like the perfect place to live from the first moment we visited. In no time at all, we purchased a home here, and I love showing people the fantastic coastal lifestyle”. Prior to joining Cyndi in the business, Bob was a senior executive managing companies in the industrial equipment and software industries. His business and financial experience have proven to serve clients well as part of the value proposition offered by Cyndi and Bob’s team. Bob is a native of Pennsylvania and a graduate of the US Merchant Marine Academy and Columbia University. 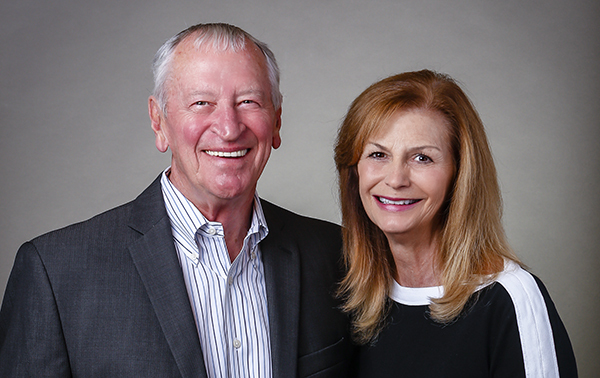 After living on both coasts, Bob now loves living in Monarch Beach and “I thoroughly enjoy the quality of life in this unparalleled Oceanside community”. Bob and Cyndi assist clients throughout Orange County, and specialize in south coastal areas such as South Laguna Beach, Laguna Niguel, San Juan Capistrano, San Clemente, Dana Point, and Monarch Beach. Today’s buyers and sellers need a trusted resource that can guide them through the complex world of real estate. With our extensive knowledge and commitment to providing only the best and most timely information to our clients, we are your go-to source for real estate industry insight and advice. Let us put our expertise and experience to work for you today.